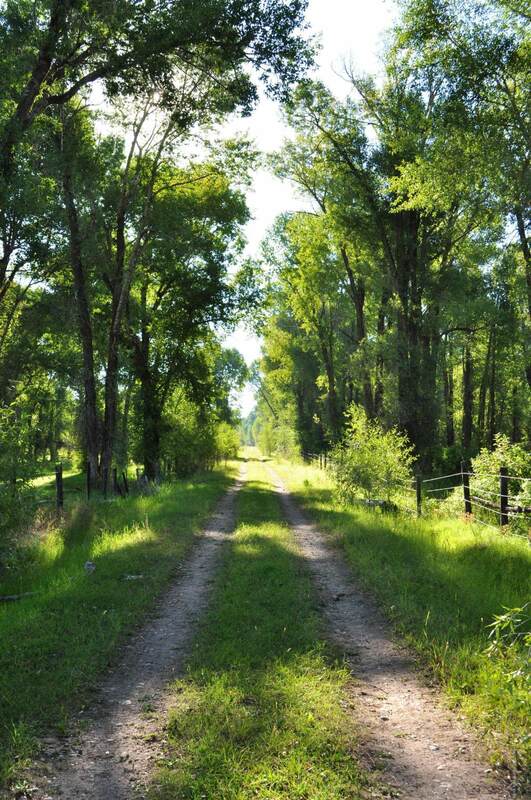 This is an extremely private and covenant free setting just ten minutes to the northwest of Driggs, ID and two minutes to the Teton River. 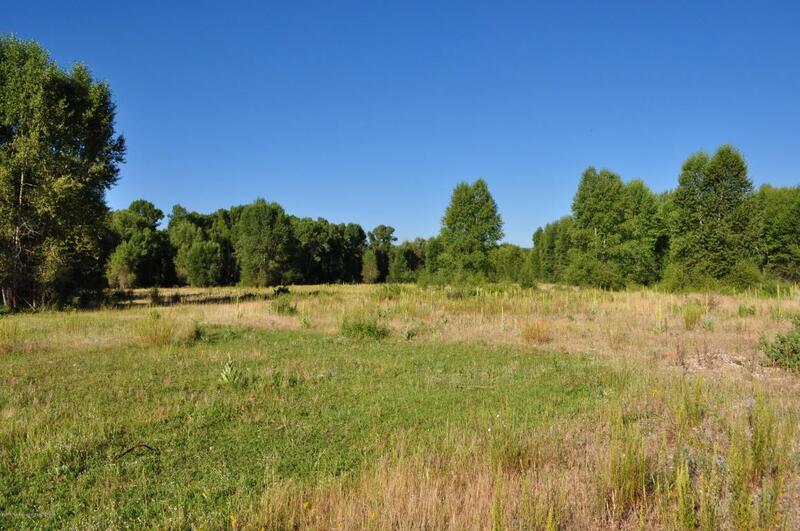 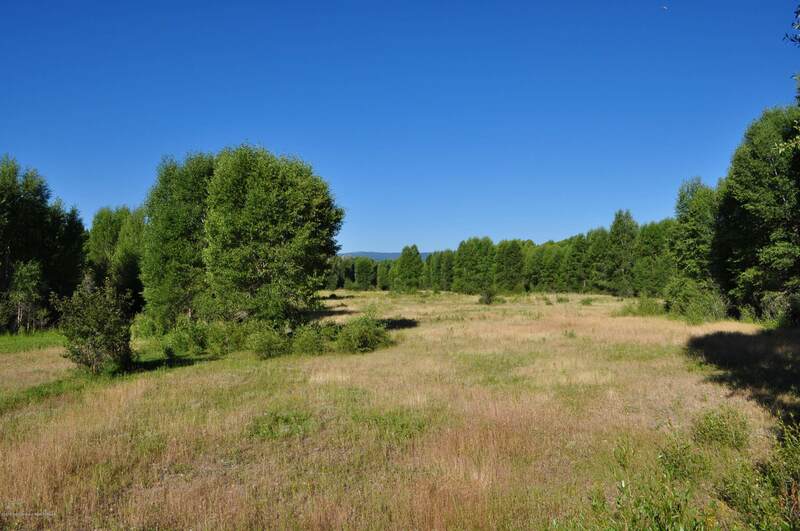 Surrounded by larger ranch properties, these two ten acre parcels of land offer filtered mountain views and water on the property. 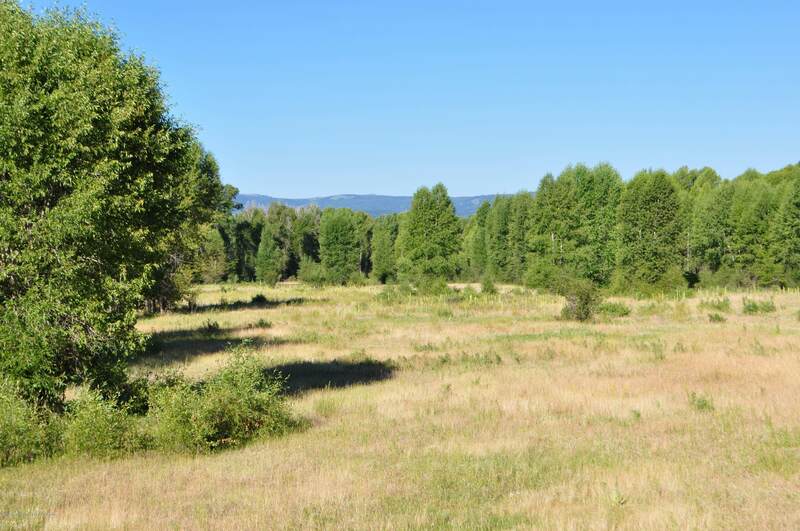 The location is one of serenity and convenience to nearby river and forest access as well as the town of Driggs and Grand Targhee Resort.